Please join us for our September meeting as we meet with Jeanne Sorg, the Montgomery County Recorder of Deeds, and Turea Hutson, the Director of Communications and Outreach for Ms. Sorg’s office. 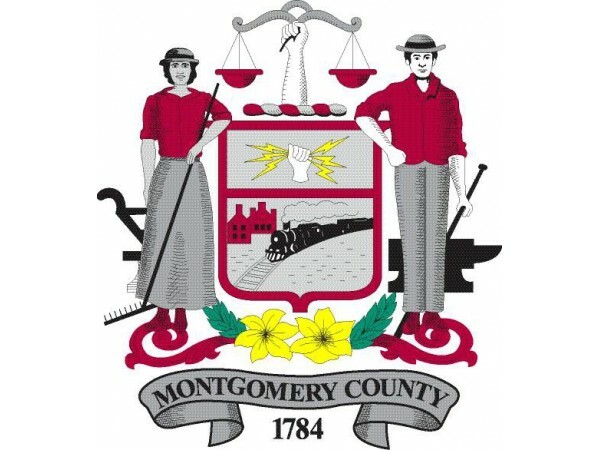 They will be presenting about the Veterans’ ID program that is available throughout Montgomery County and explaining how veterans can take advantage of these benefits and how businesses can give back to the community. Additionally, Jeanne Sorg serves as the Mayor of Ambler and Turea Hutson serves as the President of the Norristown Area School Board, so we will have the opportunity to discuss many different topics.